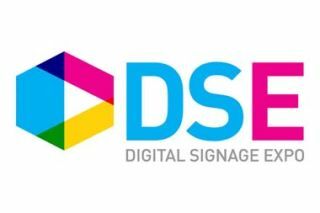 Digital Signage Expo announced they will host a large group of attendees from well known organizations from around the world on the show floor. “DSE 2017 will be our 14th and largest exhibition to date, and we are excited to welcome – and welcome back – a record number of attendees from around the world,” said Andrea Varrone, Digital Signage Expo’s Show Director. Registration to see all of the newest technology in person or attend any of the DSE 2017 educational conference seminars, which are sponsored by BroadSign International and are eligible for Digital Signage Expert Group (DSEG) certification renewal credits is available online at www.dse2017.com.